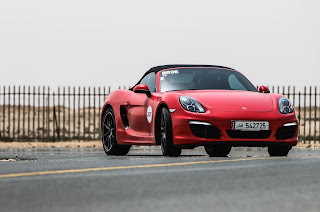 Porsche is the largest and most traditional sports car manufacture in the world with long background history that runs as deep as the 30's,hence has and continues to be overly respected,celebrated and endeared brand in the Middle East for over the decades. 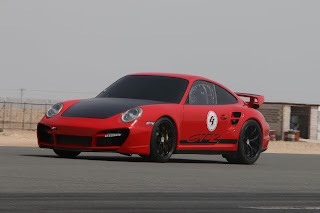 Over the years, we have wondered who would be driving an insanely fast Porsche out there in the Gulf? Thanks to Qatar Mile and Bahrain Drag Racing Championship,we now have figures! 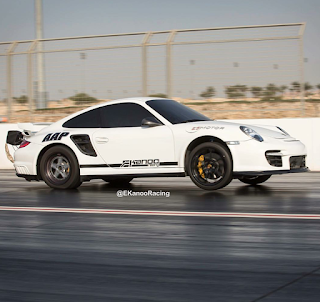 In the dawn of the year 2017 as racing season was just kicking in in the Middle East, Ekanoo Racing GT2 broke its previous world record,running 8.16@182mphin ¼ mile to be the fastest and quickest ¼ mile Porsche on earth. 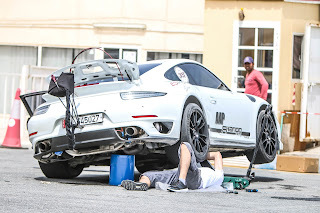 One of the future cars to look for in the 7 seconds in the next few months would definitely be this 'grey' beast with fully customized sequential gearbox and magnus motorsport clutch valve. Again, ES Motors are involved with Ekanoo Racing running Syvec electronics in the GT2 ECU. 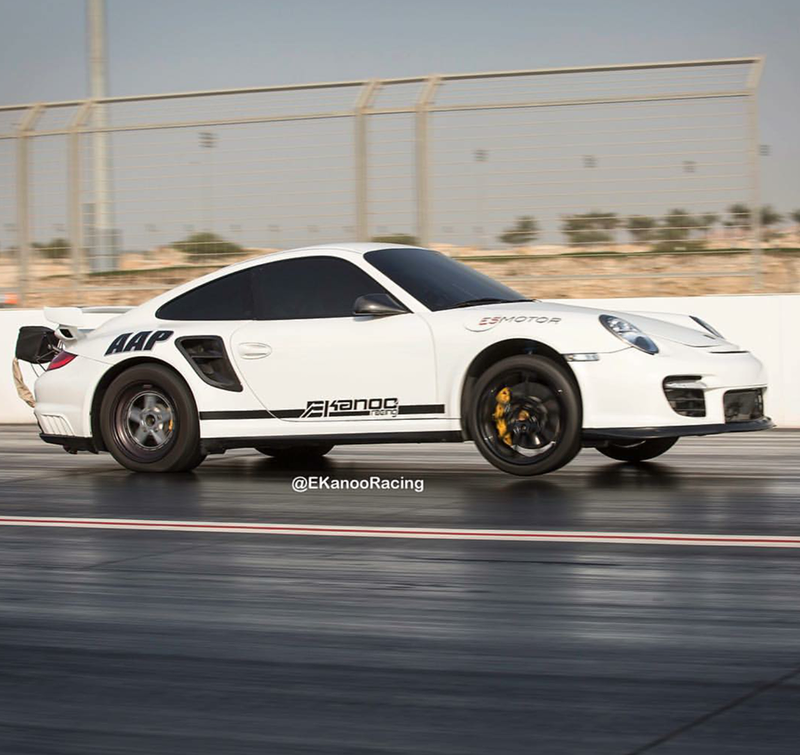 Ekanoo Racing continues to discover new roads for this Porsche and it’s only a matter of time before they start running into the 7s timer! 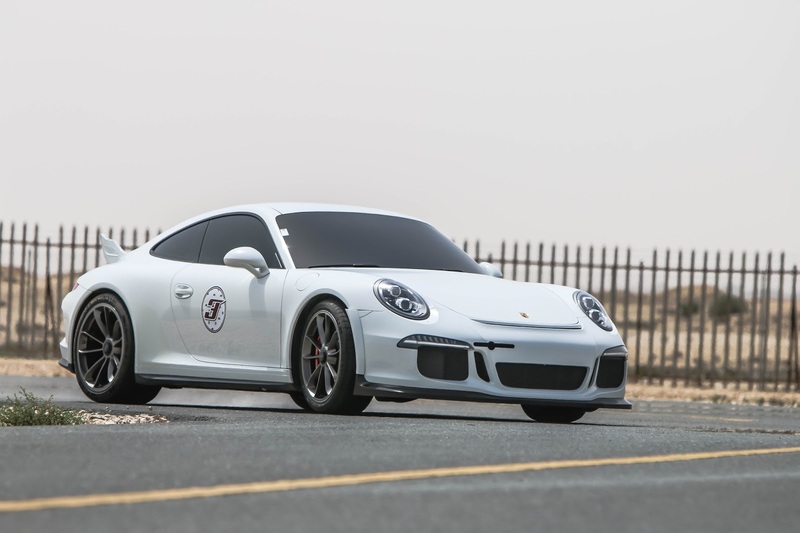 Another Porsche franchised by Ekanoo Racing that is running fast and will be among Porsche to look out for in 2018 is an underground bluebird Porsche 991TTS. 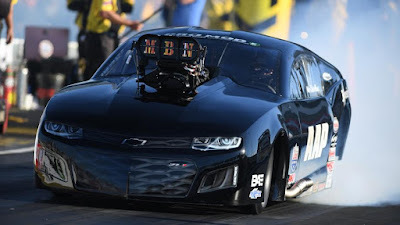 Ran 9.16@153mph (246km/h) also under ES Motor maintenance with a Syvec electronic systems. 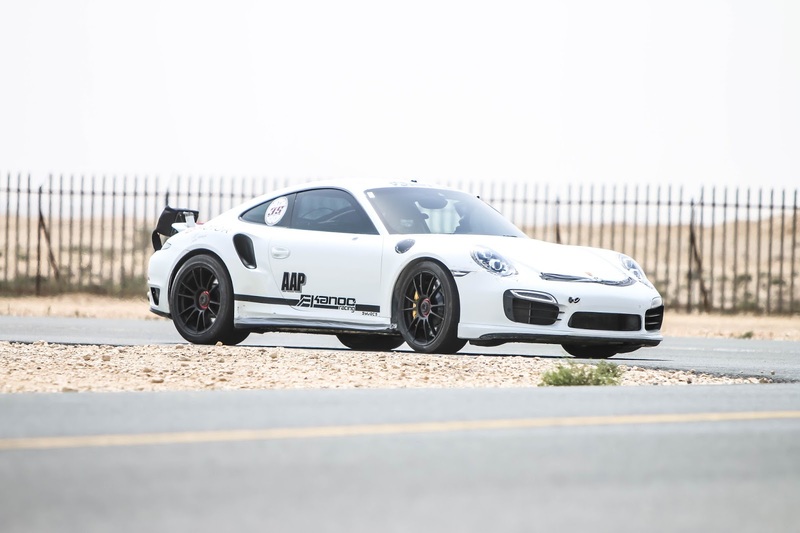 In 2016 March, Al Anabi Racing were the first to break into the World’s fastest ½ mile Porsche with their 997 GT2 with a record speed of 353km/h on a sandy air strip in a Qatar Mile event. Getting that figure in 2016, the AAP created a milestone for Porsche enthusiast. It looked unreachable then, only that their 353km/h wouldn’t stand long in 2017 when ES Motor and Sheikh Abdulla Al Thani ran 374km/h. Under the hood is an AAP Stage 2 engine (still remains stock engine displacement) with an in-house built 1400hp turbo kit and Cosworth electronics to keep everything in check! 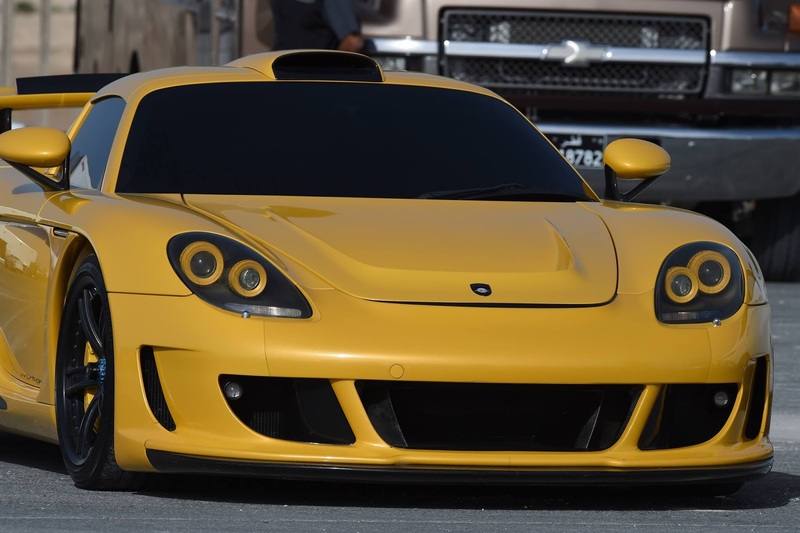 The Qatar Mile season is heading to its final show down, we are looking to see if Al Anabi Racing can take this car to the 380s. Also, to note in April 2015 Al Anabi Racing were building a custom AAP800kit. 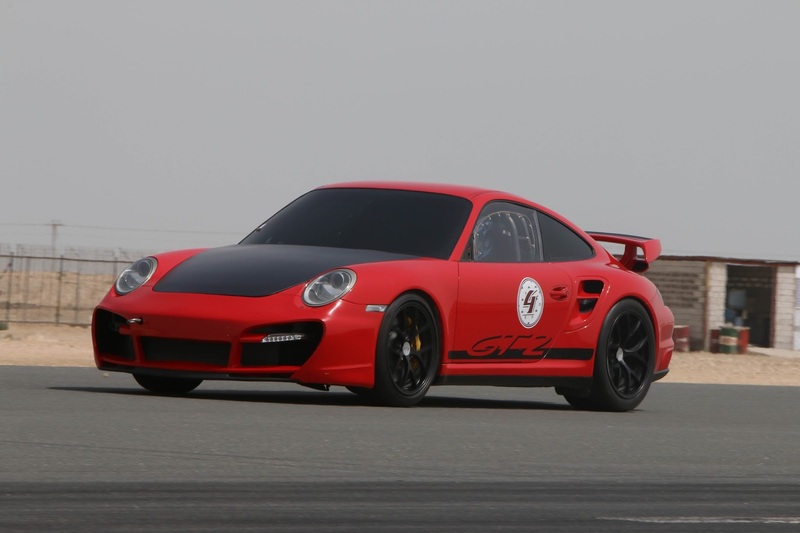 They fit on a 911 and ran 9.6@149 tobe fastest and quickest 911 in that year (2015). 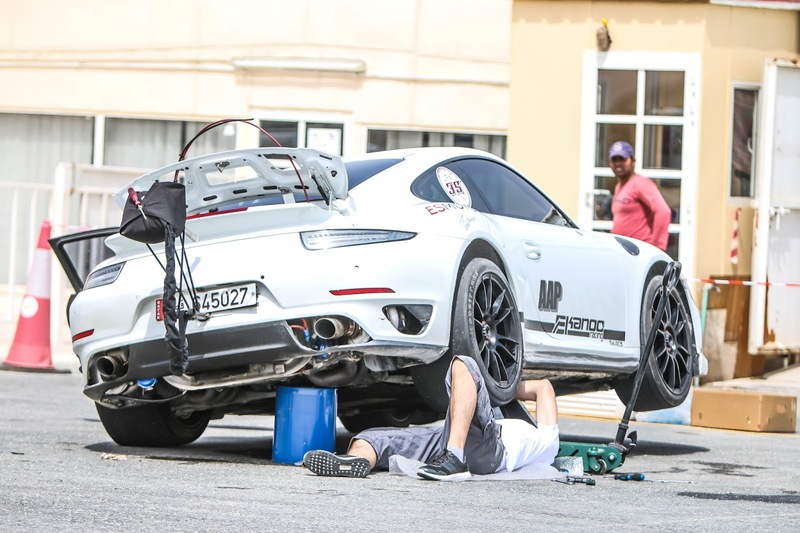 AAP recipe to 800hp is custom upgraded turbos, exhaust and custom AAP ecu proving they are capable of remapping the stock ECU for Porsche. 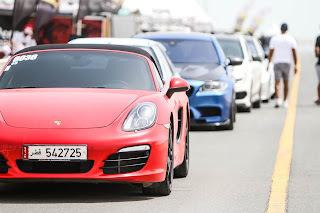 Be on the look for these Porsche! This is another savage GT to look out for before the 2017 season end. 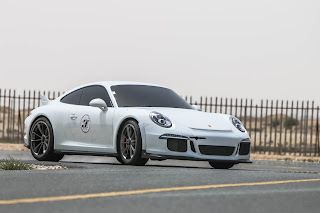 Owned and driven by Ali Al Ibrahim from Kuwait,it is a 4.0l high revolution engine,spec 1500 package stocking between1100-1300hp and running Syvec electronic. 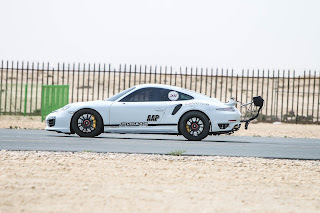 Reached undocumented top speed of 345km/h from v-box test (gps) in Kuwait few days before Qatar Mile round 2. 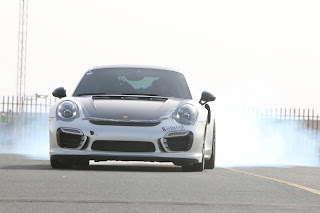 The lap record for production cars around the Nürburgring's Nordschleife was held for years by the Gemballa GTR. Fastest ran the famous 12.9-mile track in a tire-squealing 7 minutes 32.5 seconds, a wickedly fast time when you consider that a stock Porsche 911 Carrera has trouble breaking 8 minutess,catapulting Gemballa into the ranks of the world's preeminent exotic-car makers or sinking it to depths of ridicule among Porsche purists. Though this car has not been into any championship here in Qatar,the Al Anabi Racing franchised one of the fastest exotic stock production car ever by Porsche,Gemballa Mirage GT. Often spotted inside KH private collections in the Industrial Area. It's definitely on that watch list if AAP decides to take it on the track someday! You can now add content on our articles. Create or edit content of this article.Submit stories and photos for feature to relaynet.kenya@gmail.com or use the contact form here.